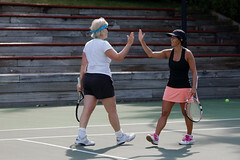 Support the growth of tennis in Whistler and our year-round facility. Keep our current tennis facility open and advocate for improved tennis facilities. 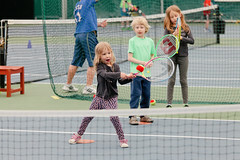 Increase community awareness of available programs and facilities along with the positive contribution of tennis in creating a healthy, active community. Support and create affordable tennis opportunities in Whistler. Support community programs and run events to supplement existing community offerings. Develop relationships with community partners that help us reach our goals. 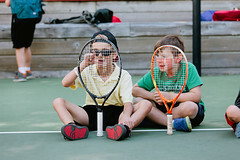 The formation of Whistler Tennis Association represents bringing together all of the users into a unified voice to enrich and protect the future of tennis in our community. "Our mission is to keep a viable indoor/outdoor tennis facility in Whistler and grow year-round tennis for our community and guests.."